- Level Fusion: In this case, you will lose the material commander, but the base commander maximum level will be increased. The commanders must be the same race. 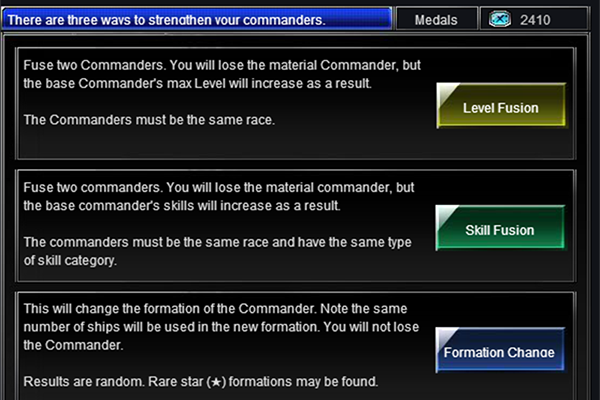 - Dexterity Fusion: You will lose the material commander, but the base commander maximum level will be increased. 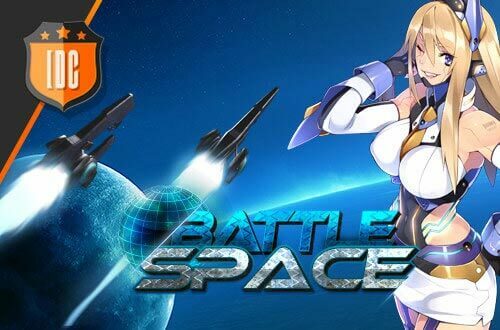 The commanders must be the same race and have the same level of dexterity. - Formation change: If you choose this one, the commander's formation will change. You will not lose him and the results are random. You can find rare star formations. Don't forget that to carry out Fusions, you need medals of honor, which you can get daily from the mission menu! You will be able to get much better commanders and conquer even more!